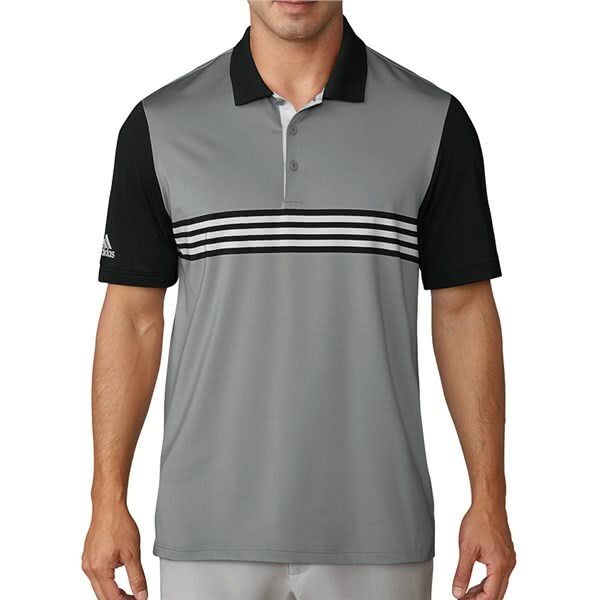 The adidas Mens Ultimate 365 3-Stripes Engineered Polo Shirt features an innovative balanced fabric that will provide year-round comfort and performance. 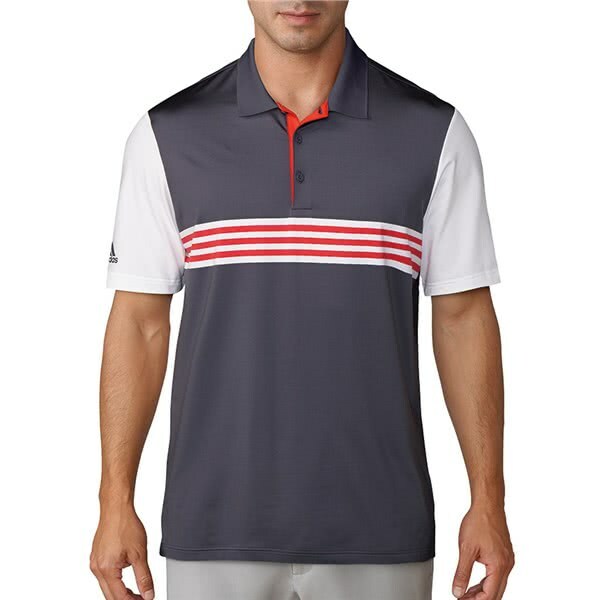 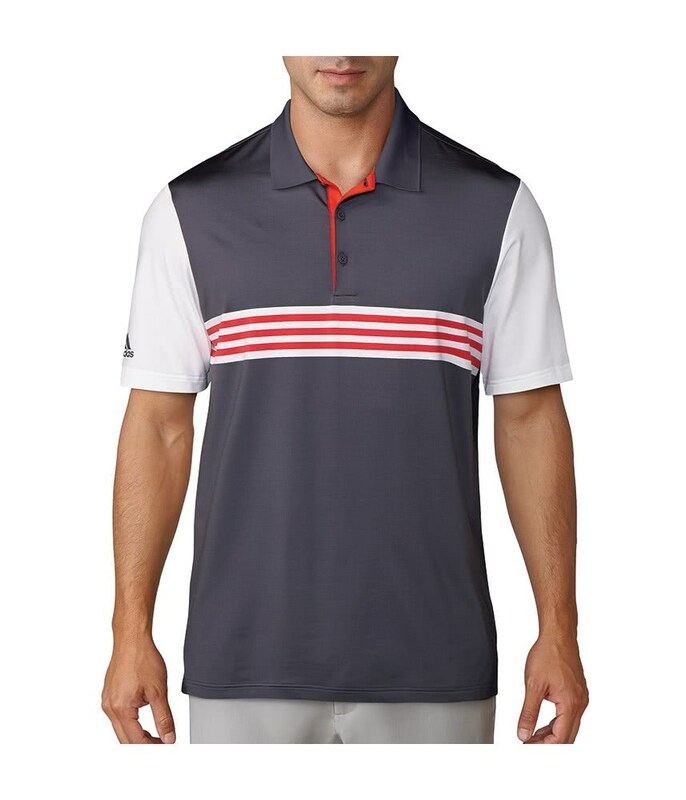 This polo shirt features a 3-button placket and a signature 3-stripes design across the chest that offers an athletic modern style. 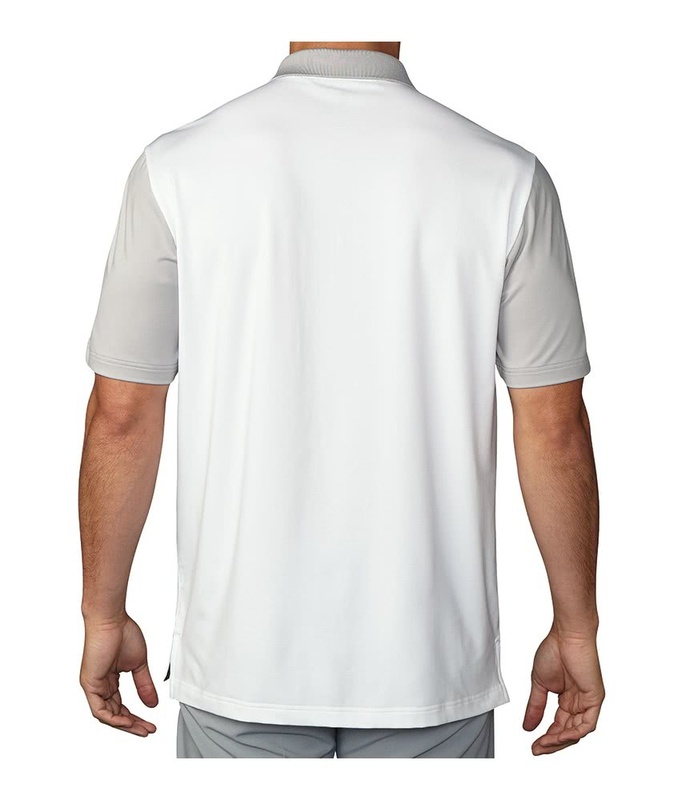 Engineered from a 4-way stretch fabric that features excellent breathable and moisture-wicking performance for long-lasting comfort and performance. 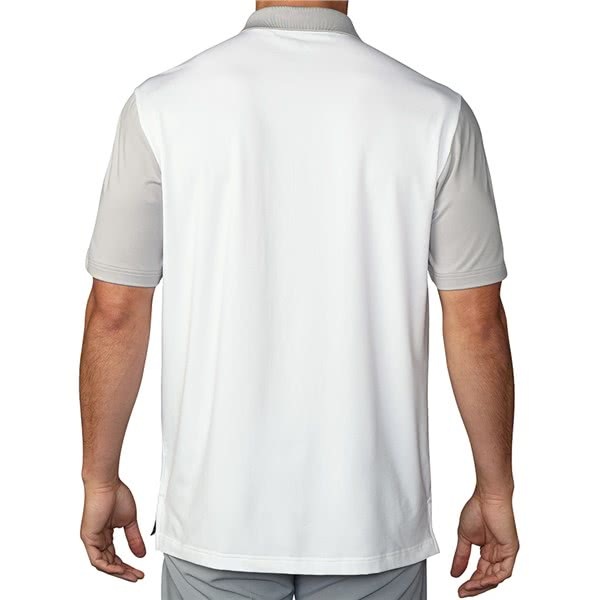 adidas have used their edge-stitched shoulder design to add even more comfort whilst adding extra durability to the polo shirt. 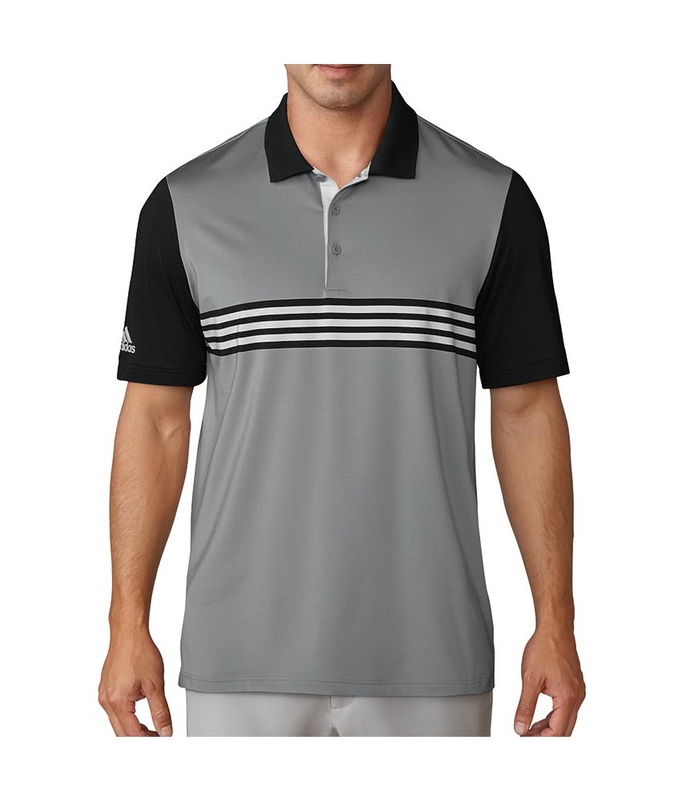 Edge-stitched shoulder seams for additional durability with adidas logo at right sleeve.